Jewelry has been a woman’s best friend since ages, and there’s not much of a difference when it comes to soap operas. It’s safe to say that more women are hooked into watching K-dramas than men. So don’t be surprised when suddenly, the drama you’re watching have several necklaces, or earrings glimmering right before your eyes. It’s a luxury to own authentic jewelry especially when a popular icon wore it an event or, let’s say in a K-drama. You then, ask yourself, how you can get your hands on these items made popular by your favorite K-drama actresses. Although, we’re not saying it’s that easy to get as it’s a completely different merchandise compared to other K-drama items we’ve discussed. 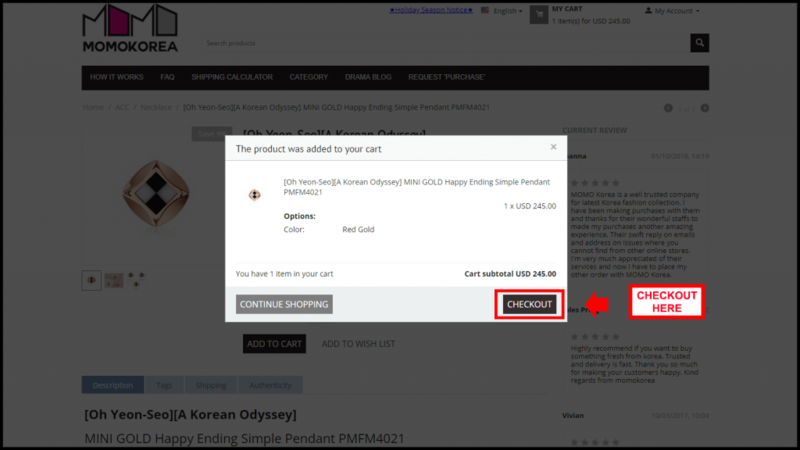 This time, be really ready to spend a lot on one item alone as we bring you where you can get authentic K-drama jewelries – and that’s in MOMOKorea! 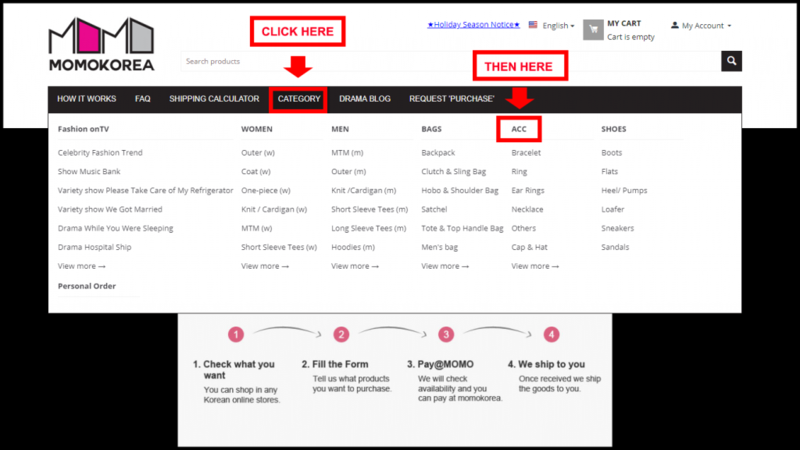 MOMOKorea is your trusted source of Korean fashion made popular by your favorite K-drama actors and actresses. 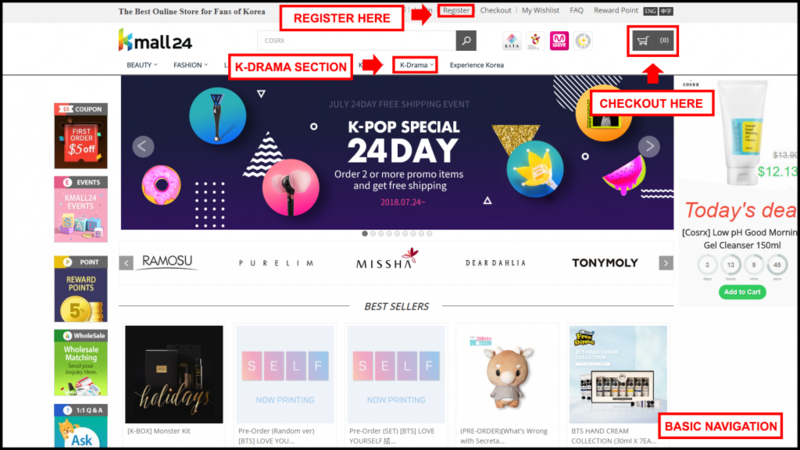 They don’t only sell K-drama jewelries in stock but will also grant your request to purchase an item not in the website and can only be bought from South Korea. Well, we’d say, your problem has been solved since local Korean shopping malls can only accommodate customers residing in the country. These jewelry collections were worn by the popular actress and you can definitely get more information in here. 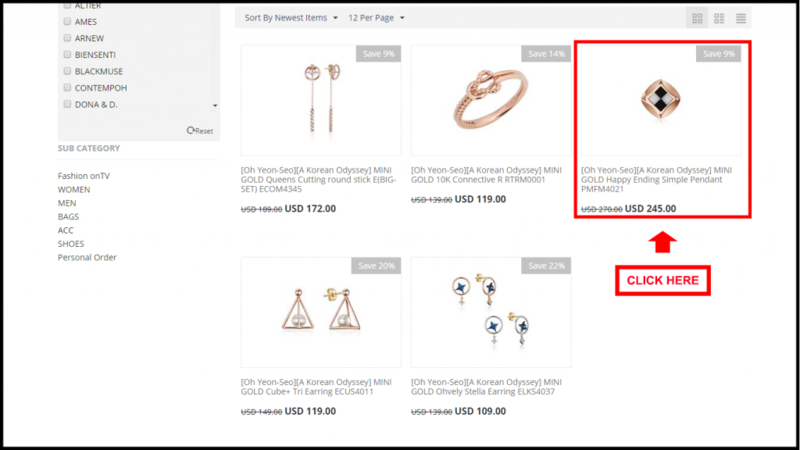 Although you may not be able to get it directly from miniGOLD, you’ll be able to use the links from the jewelry website in MOMOKorea for their service – Assisted Purchase. 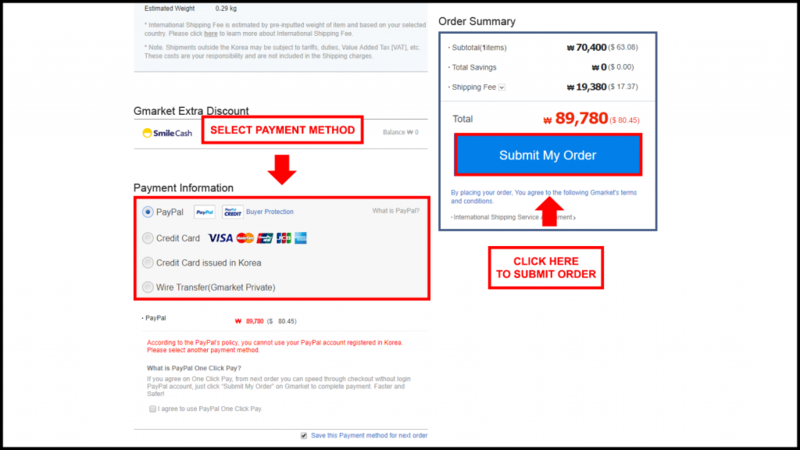 MOMOKorea helps overseas customers buy any Korean merchandise from local shopping websites that don’t offer overseas shipping. 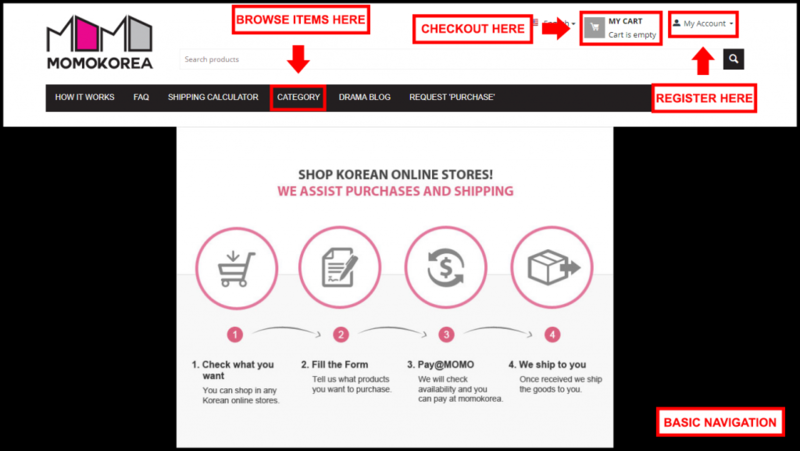 The website also has a stock of Korean fashion items you can choose from. So, shall we start looking for that necklace? 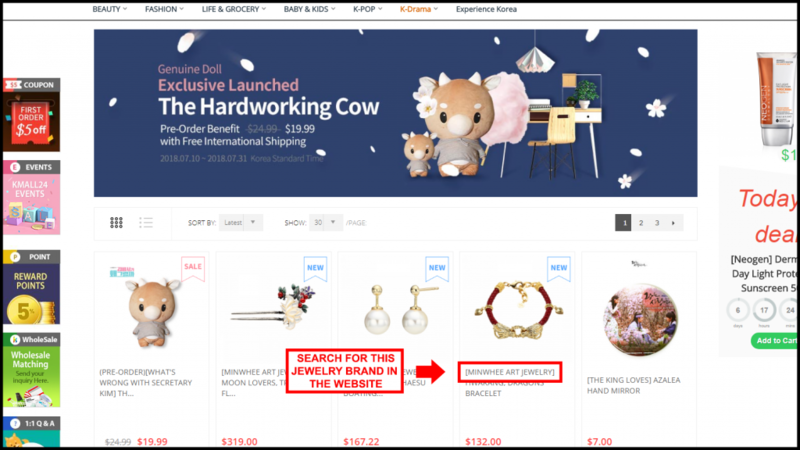 With this method, you’ll also be able to search for other jewelry brands in South Korea like STONEHENgE. 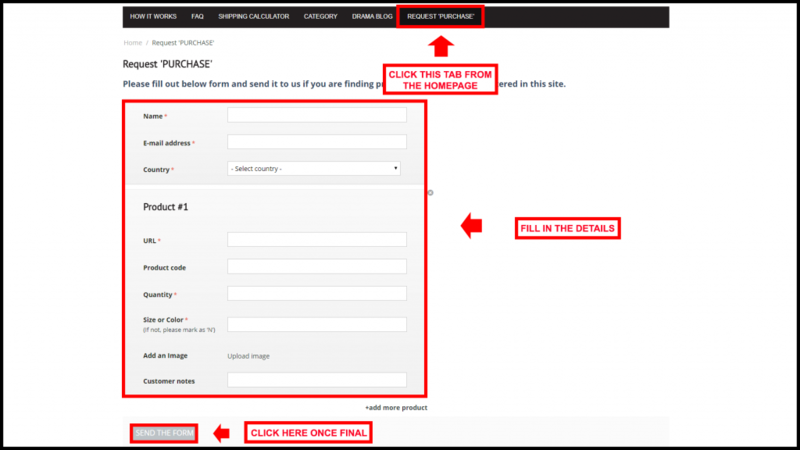 However, you may also use the search box to locate your favorite actor’s or actress’ outfit. 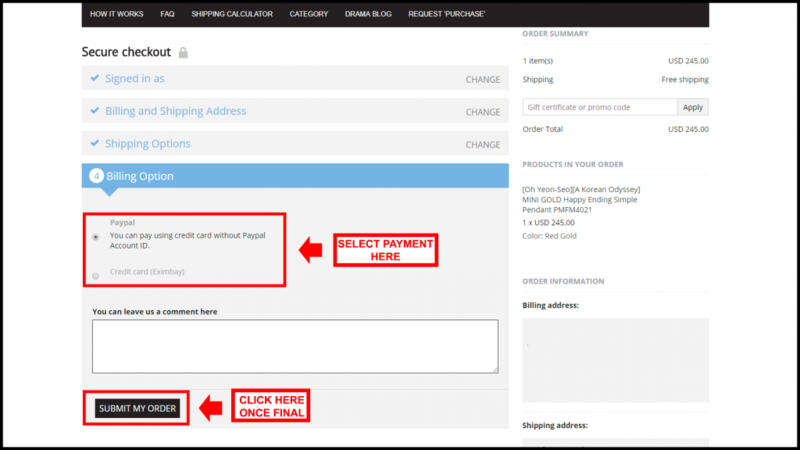 Before we proceed, we recommend you register an account for the checkout. 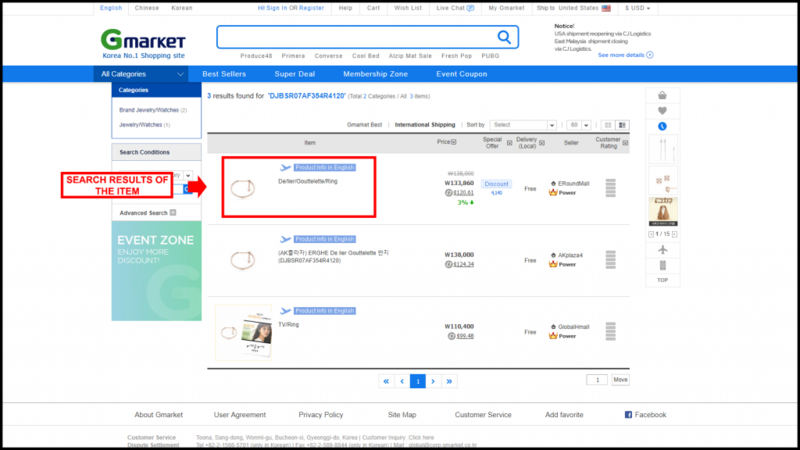 For items that are requested, it may take a bit longer as the website will still process the acquisition so check the website for in-stock items first before opting for the Assisted Purchase service. 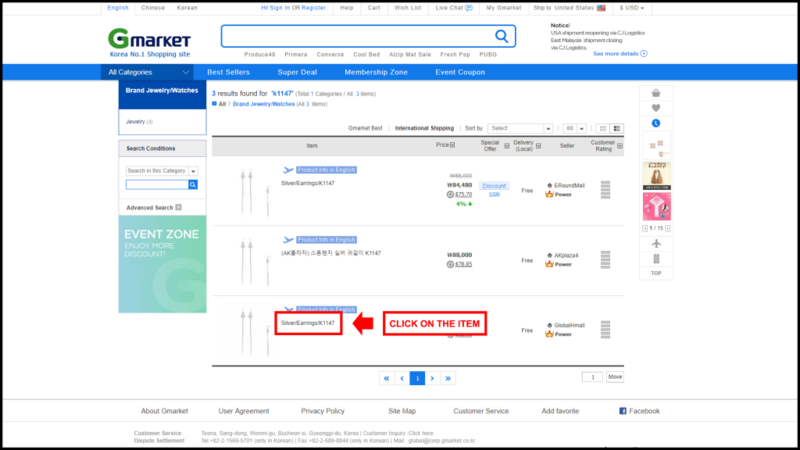 Normally, in-stock items get delivered to your address in 4 – 5 business days and 7 – 8 business days for requested items. For more details on the zones, click here. 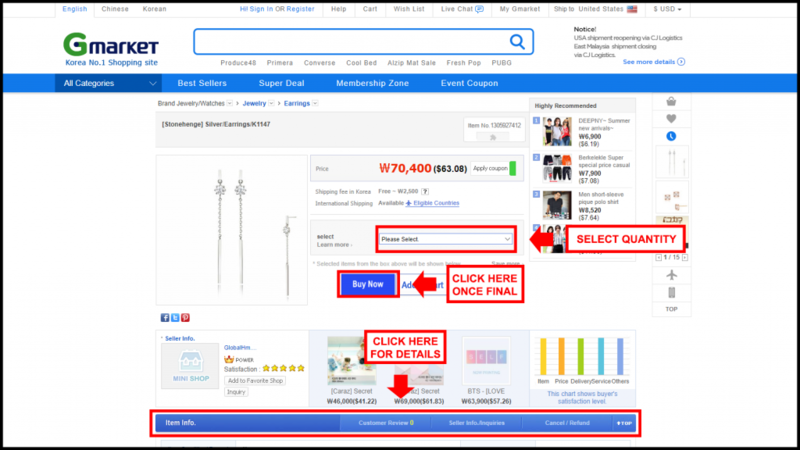 MOMOKorea is indeed, the best solution for buying items in Korea. They do not only provide overseas K-drama fans a reliable service but also deliver items at a fair price. We’d say that it’s a 110% win if you’re going to order K-drama items in MOMOKorea. As for jewelries, be sure that you’re aware of your country’s customs regulations as these items do come in large amount of prices. It’s also a serious matter for these kind of items so be sure to do your research as well. 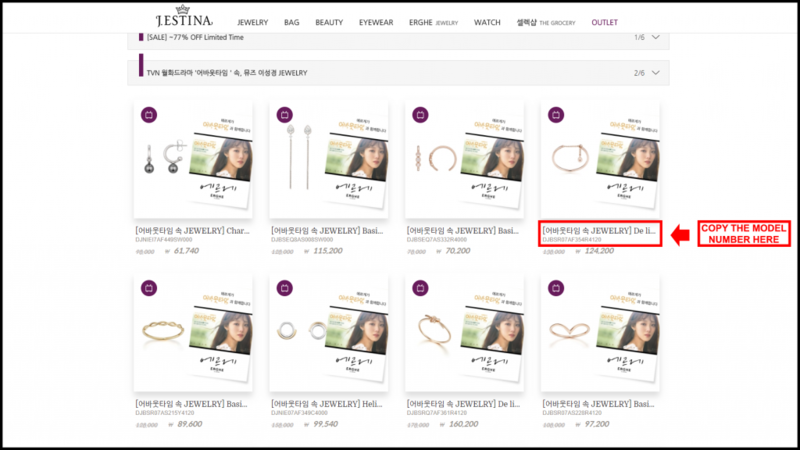 We’ll then be moving on to another website option where we can get authentic K-drama jewelries. Gmarket is our reliable source of K-drama merchandise. 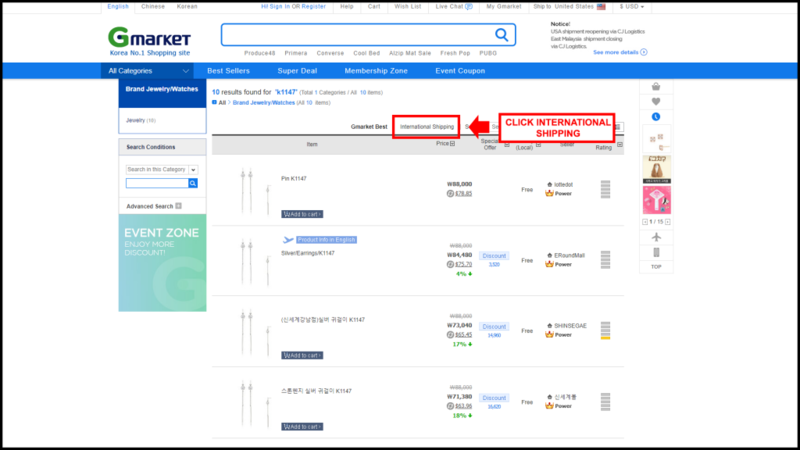 It does not only offer an English platform for overseas fans but also provide the option to have merchandise shipped overseas. 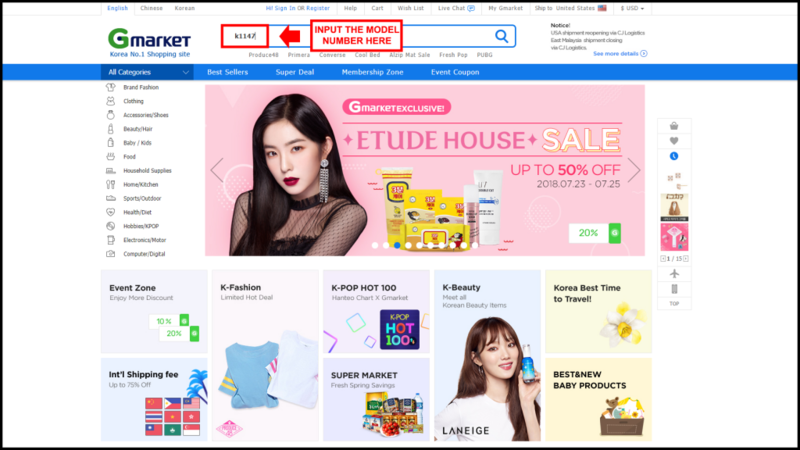 Since most local shopping websites in Korea don’t have an option for international shipping, Gmarket fills that gap for those websites thus, providing a platform for shopping malls in South Korea as well. 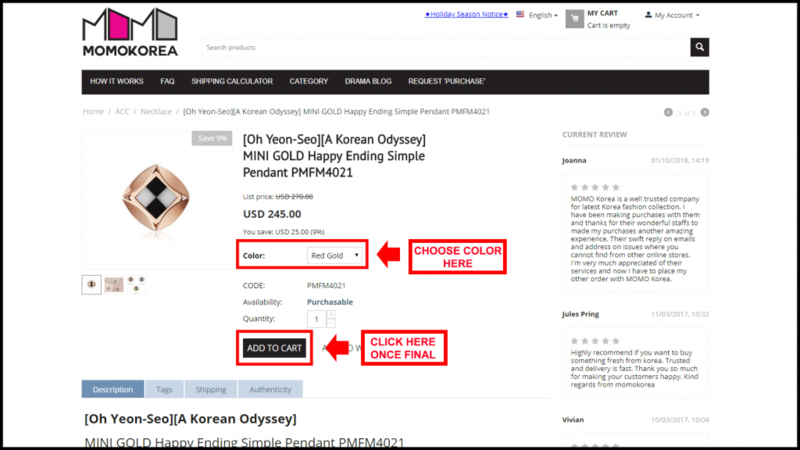 We’ll also find jewelry in Gmarket, no doubt, and we’ll also be able to get them from legitimate sellers. 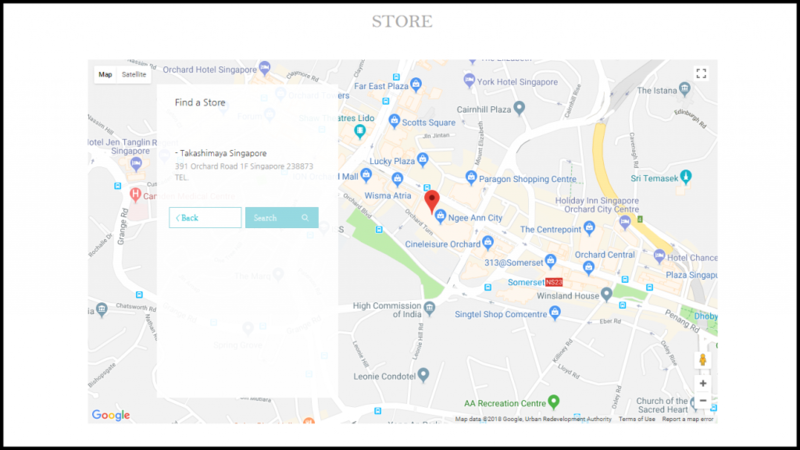 As we’ve pointed out, local shopping malls also have shops in this website to provide their merchandise to an international market as well. That is how we will get our K-drama jewelries here. The jewelry collection is from a recent drama, What’s Wrong With Secretary Kim. The drama showcases different jewelry from STONEHENgE worn by Park Min Young. If you’ve already checked the link for the model numbers, you’ll see that she wears a different set per episode. It may require you to do a few sorting but it’s going to be worth it as you’ll definitely find the item. You’ll notice that there are three local malls namely, ERound Mall, AK Plaza, and Global HMall. 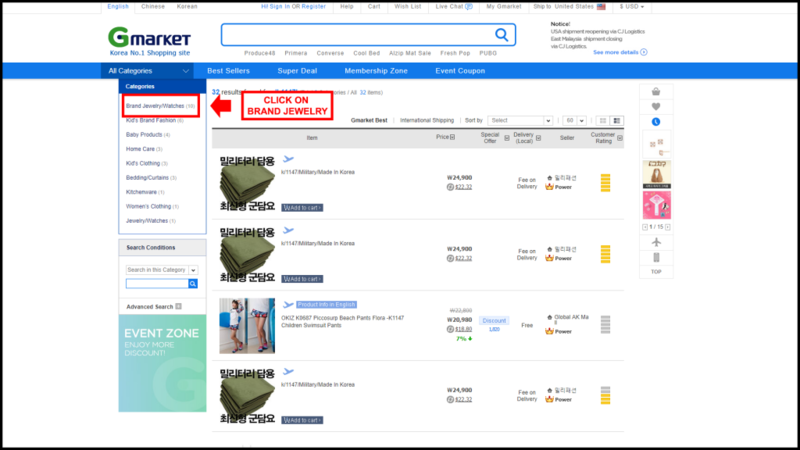 These are actually reputable shopping websites in Korea using Gmarket to sell their products worldwide. 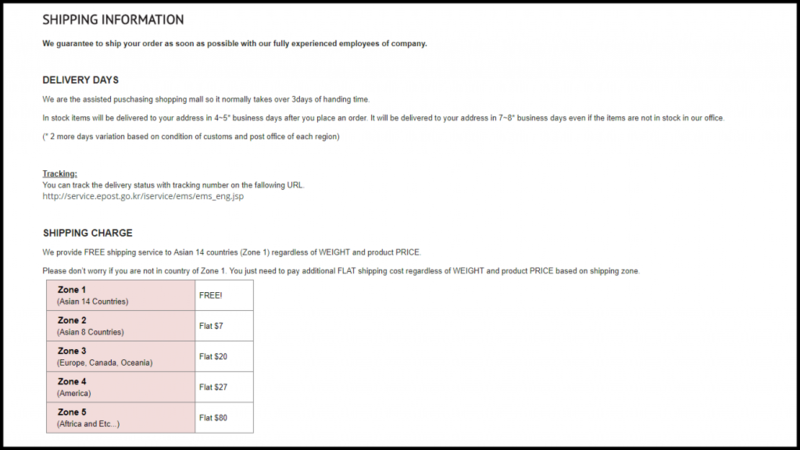 You may choose which shop you’re comfortable to make business with. 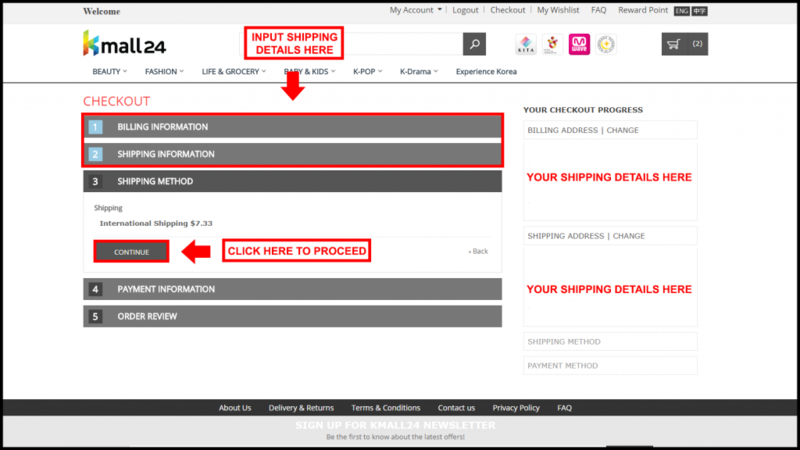 Checkout in Gmarket is pretty straightforward like how you would normally shop online. 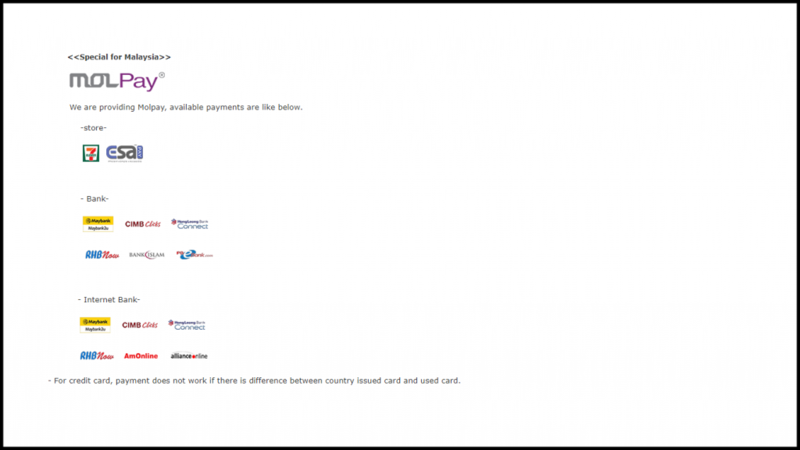 We also recommend that you register an account for rewards and for an easy transaction. 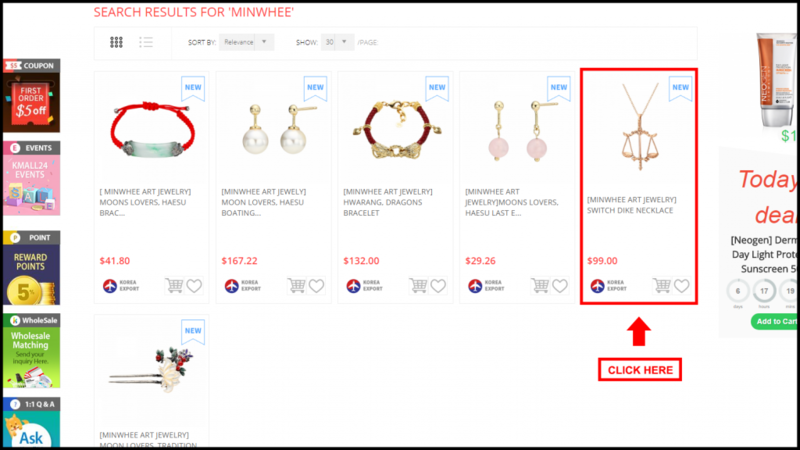 There are also other popular local jewelry brands in South Korea you can find on Gmarket. 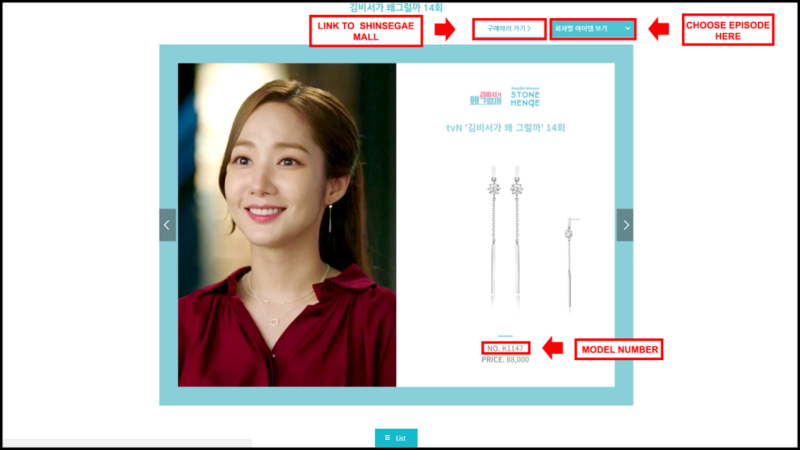 As for J.ESTINA jewelry partnered with the drama, About Time, we’ll also be able to find it on the website by using the model numbers from this reference. The process of finding the jewelry is almost the same as how we did it with the STONEHENgE jewelry. 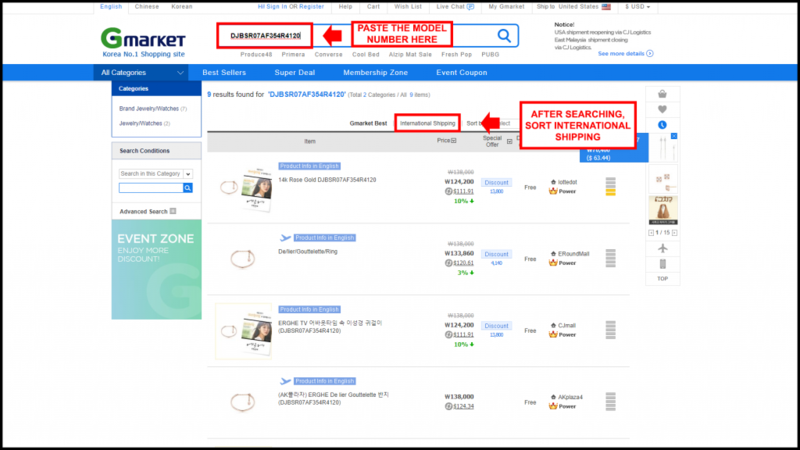 The malls that appeared in Gmarket are also the same sellers. 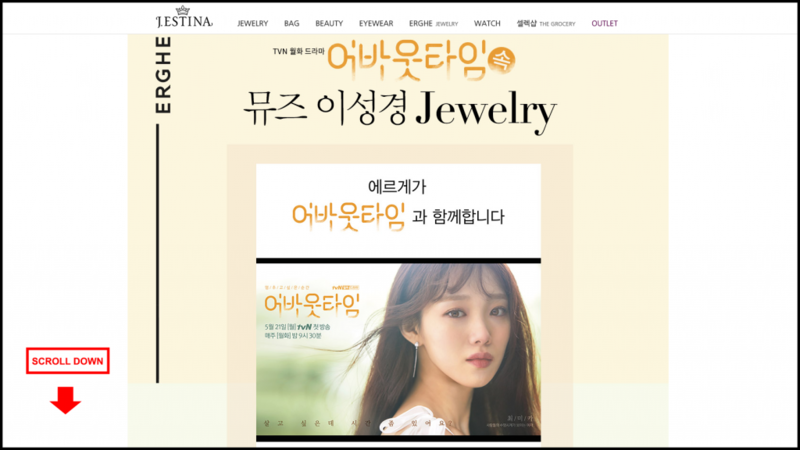 As you can see, the female lead of the drama, Lee Sung Kyung, was their main model for the jewelry. 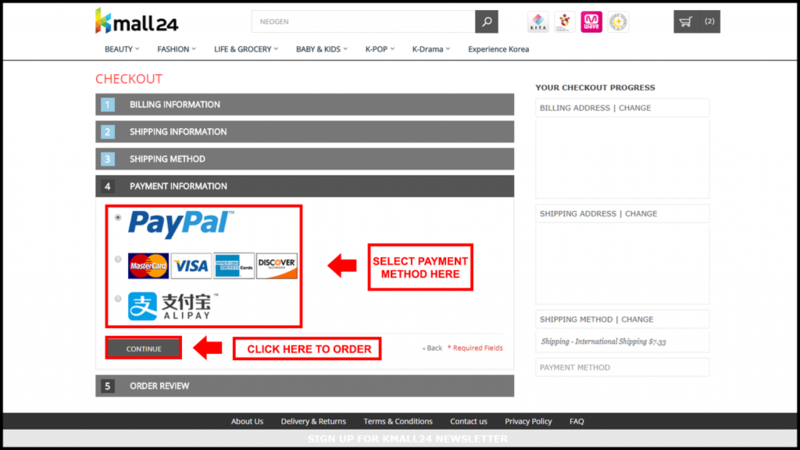 The checkout procedures will be as how we did it above since we still did the shopping in Gmarket. 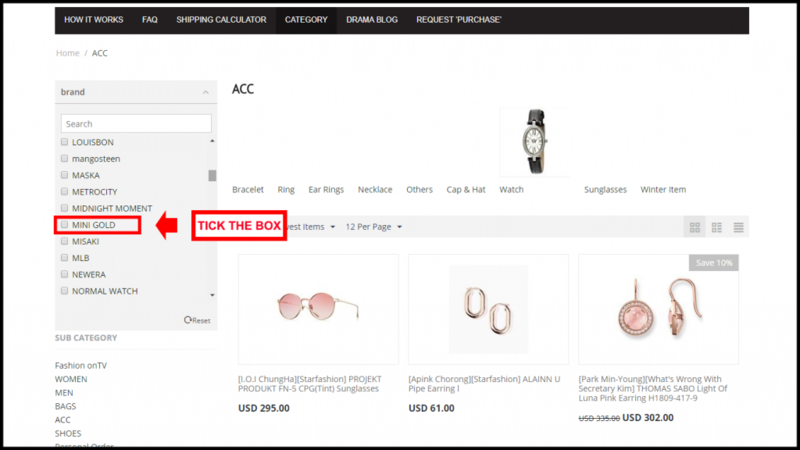 Imagine how you could also do this for other local Korean jewelry brands that have been featured in K-dramas – now, that’s endless K-drama shopping possibilities! 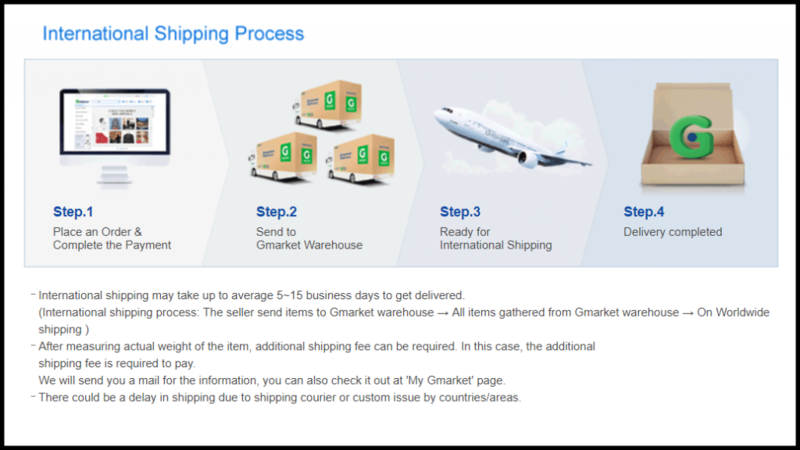 For international shipping, it may take up to an average of 5 to 15 business days for your item to be delivered. 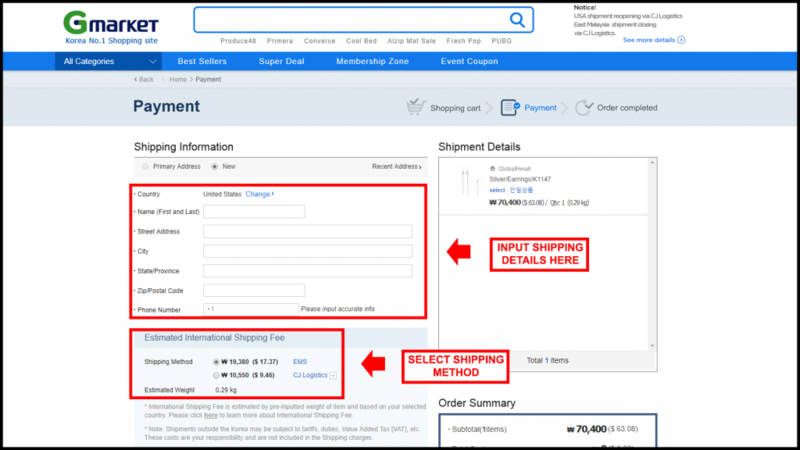 By having an account on Gmarket, you’ll be able to track your order through My Gmarket. In addition to that, you’ll also be able to acquire smile points which can be convertible to smile cash that you can use for future purchases. More shops come our way as we come across – Kmall24! 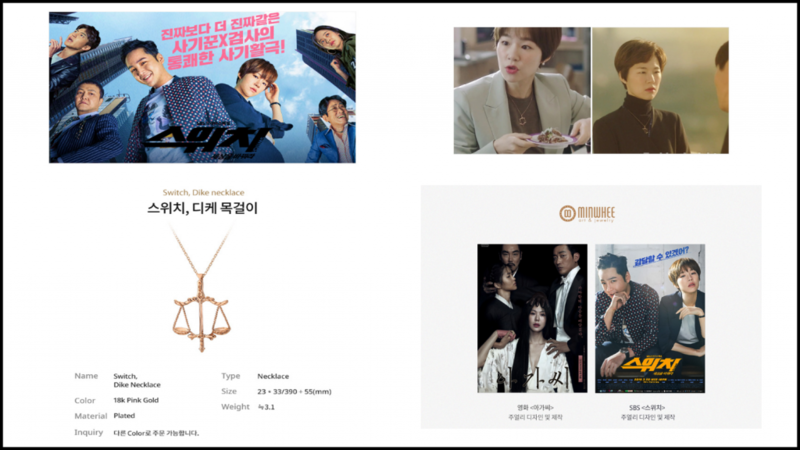 Looks like we’ve found a necklace from a recent SBS drama, Switch: Change the World. 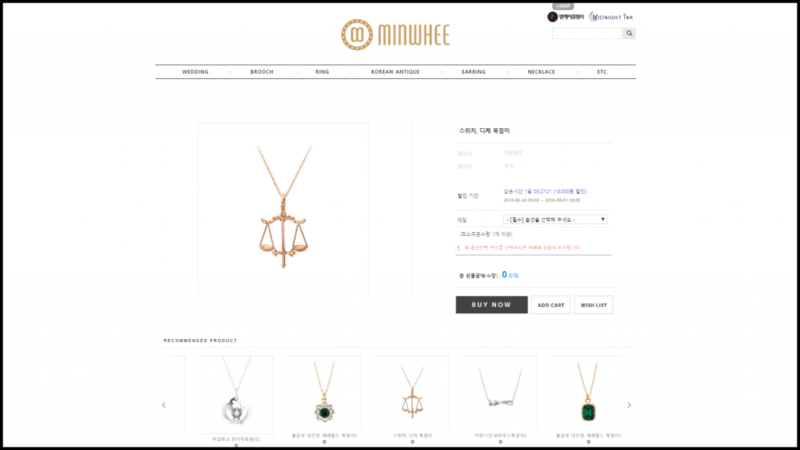 Minwhee Jewelry sponsors jewelry for a lot of K-dramas that could be seen from our search results. 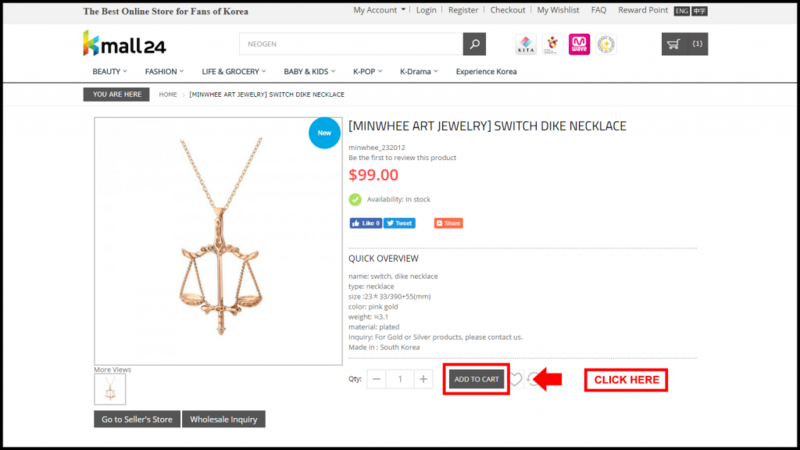 More information about the dike necklace below including the one found in Minwhee’s website. 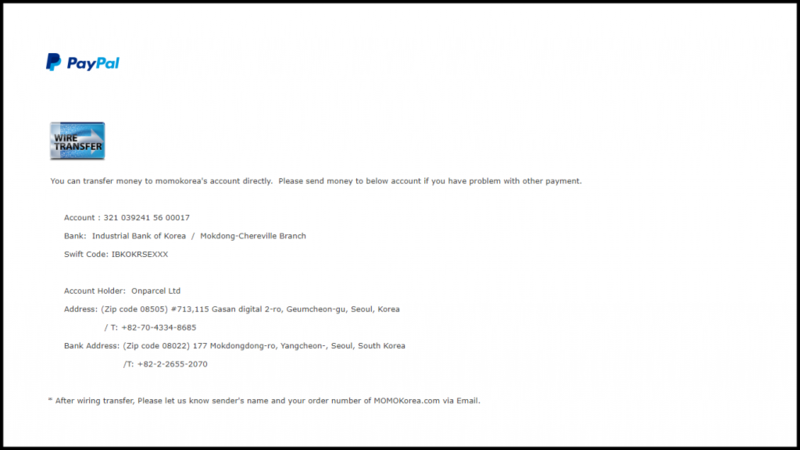 K-drama fans overseas will be able to get their item since the website allows international shipping. 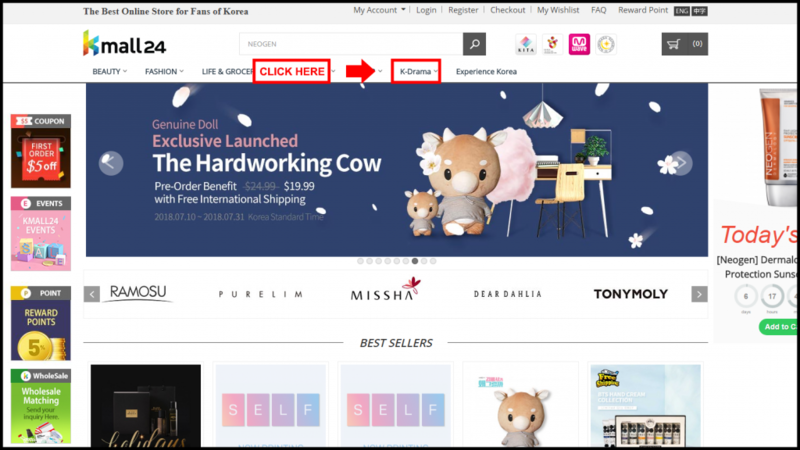 Kmall24 also gives out a free $5 off coupon code on your first purchase so make sure you’ve already made an account for an easy transaction as well. 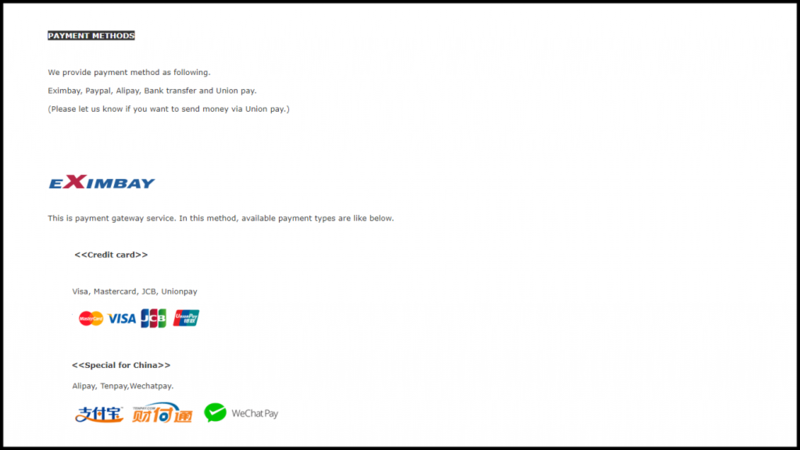 The website accepts three methods of payment mainly: Paypal, Credit/Debit Card, or AliPay. 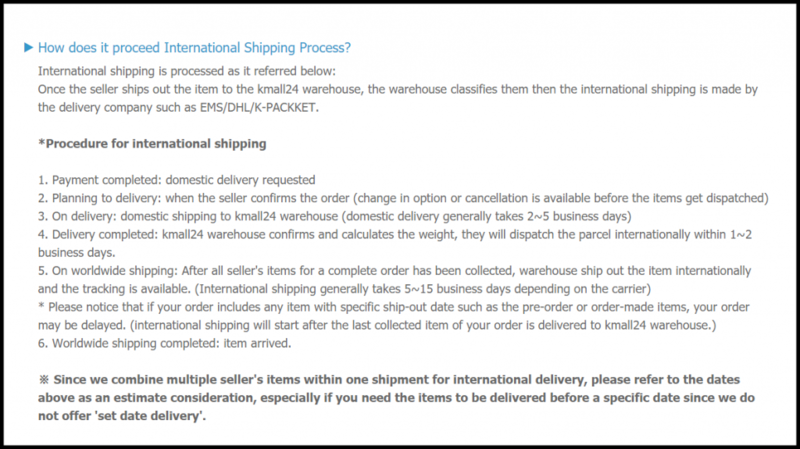 According to Kmall24, it may take 5 to 15 business days total for your product to arrive in the mail. 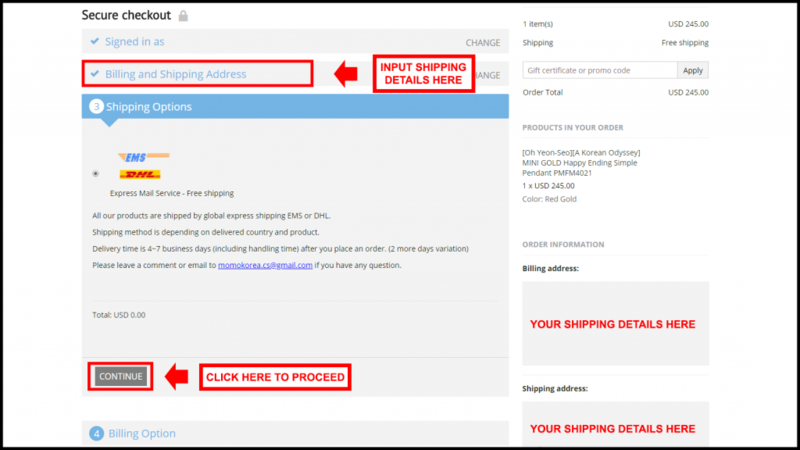 Your order can also be tracked through your account page so you have information on how your K-drama merchandise is being handled. There’s also a lot of other K-drama merchandise across other categories in Kmall24. Be sure to check them out at the K-drama category. 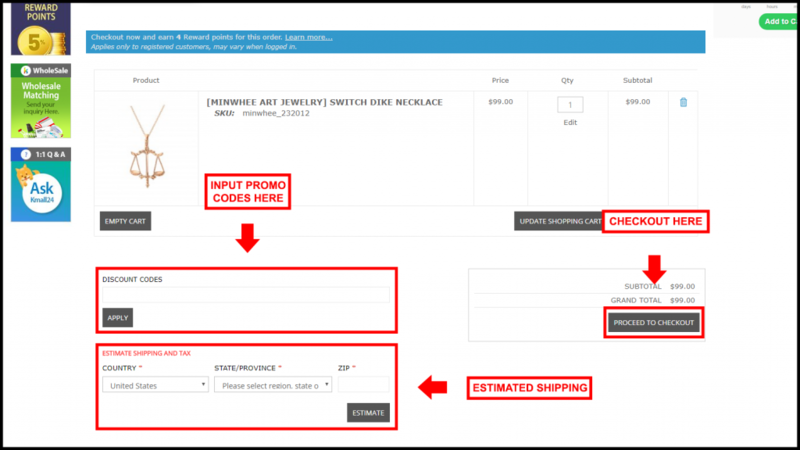 Buying authentic and expensive jewelry does require an extreme amount of caution especially when buying it online. 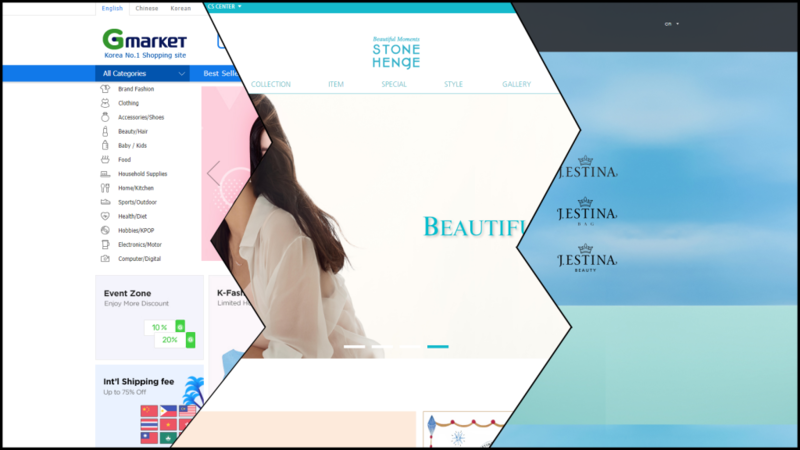 There are indeed, trusted and accredited websites in South Korea that sell jewelry from these brands we’ve discussed. Always find the time to read reviews and as much as possible, buy the K-drama merchandise that ships directly from South Korea. Watching more K-dramas give you more ideas on authentic jewelry. Visit our GET-DRAMAS page for sources of high-quality and legal VODs in your country!